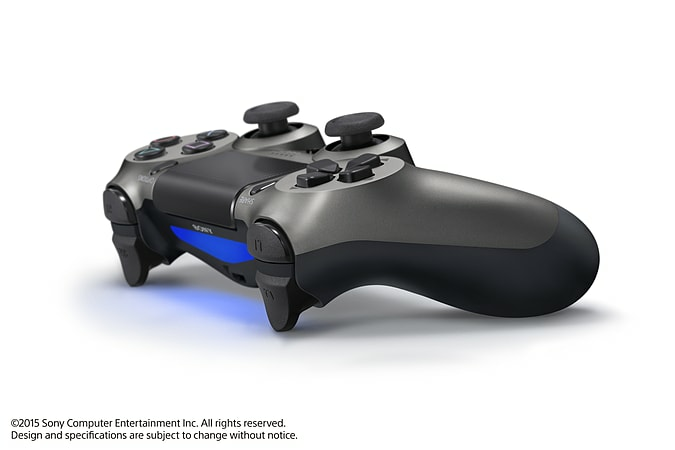 Grab hold of a new way to play with the Steel Black DUALSHOCK®4 Wireless Controller, available exclusively at GAME. 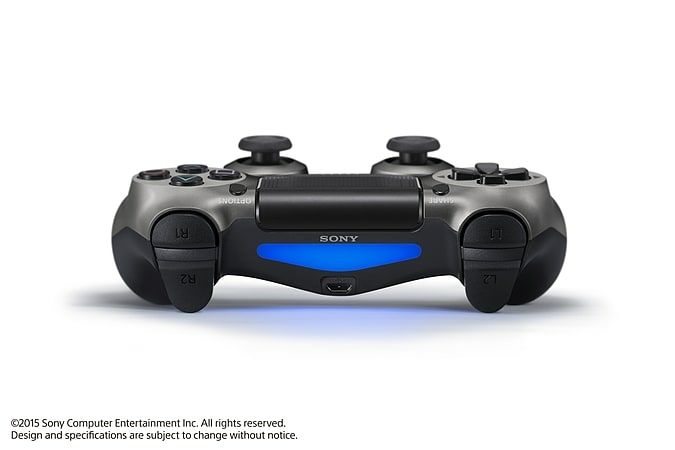 Take total control with refined sticks and motion sensors, a built-in rechargeable battery and unique features designed to inspire new ways to play. Interact with games in all the ways you’re used to, plus some you’ve never expected. 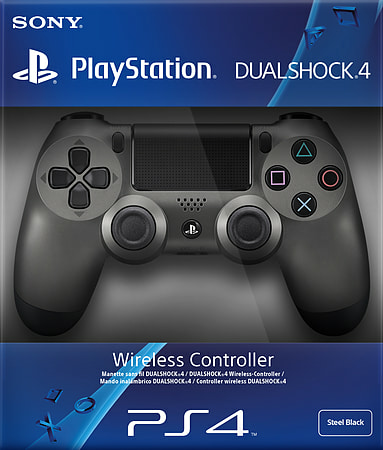 As well as precise dual analog sticks and built-in motion sensors, the DUALSHOCK®4 also includes touch controls and the innovative SHARE button. *Sony Entertainment Network account and broadband internet required. Share Play requires PlayStation®Plus membership and high speed internet, and is not available in all countries or for all games. Guide, gesture or draw with the touch pad. 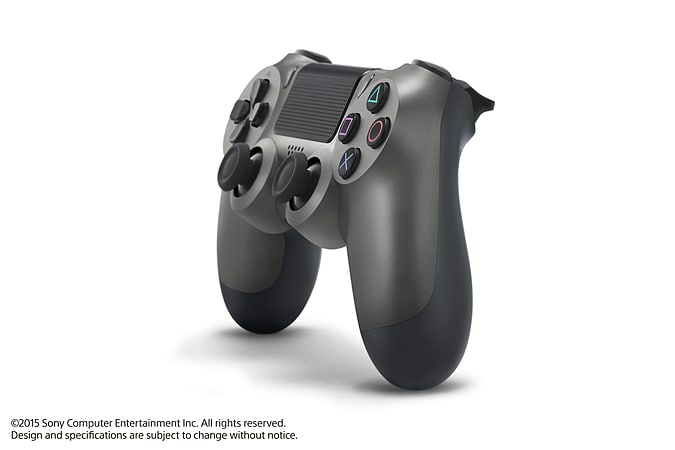 Located on the front of the controller, it’ll change the way you play. *High-capacity Internet connection required. Some games and operating systems may not support this feature.